Kratom for Weight Loss: What Are the Strains That You Should Use? HomeBlogStrainsKratom for Weight Loss: What Are the Strains That You Should Use? Mitragyna Speciosa, or kratom, is famous for its many natural benefits. Some people use this plant as a stimulant, as a transitional medicine for people who are trying to recover from drug abuse, and as a cure for different illnesses. Moreover, other people use it as an analgesic, a sedative, and for increasing sexual drive. However, did you know that some kratom users use kratom for weight loss? It can help you lose weight naturally and safely. 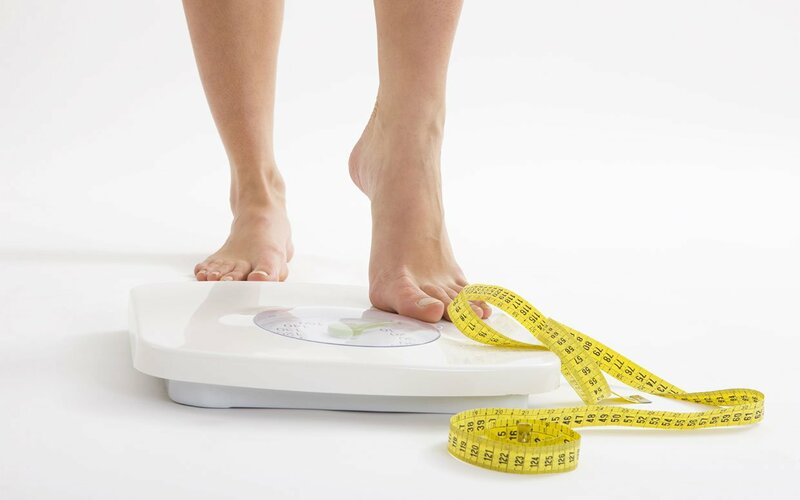 Others may consider weight loss as a side effect of using kratom, but no matter what it is, it is still an excellent way of losing weight without doing extreme measures. How can kratom help in losing weight? Many kratom users said that kratom has an effect of suppressing one’s appetite. Along with appetite suppression, it can also increase your energy, which can promote a more active lifestyle for you. With those combined advantages of kratom, it would not be shocking if kratom users will start losing weight. Take note that kratom does not only have superficial effects. It can even stimulate feelings like inspiration, euphoria, and optimism. As a result, if you use kratom you are less likely to feel depressed, you will have more energy and feel stress-free. Those feelings and conditions mentioned above can be associated with weight gain. However, with kratom, you will have a positive mindset that will help you live a healthy lifestyle. Is kratom safe for weight loss? Other people have argued that weight loss in using kratom is a side effect, which means it is not safe. However, you must keep in mind that kratom is a health supplement that can give you a lot of benefits, and weight loss is just an incredible bonus. 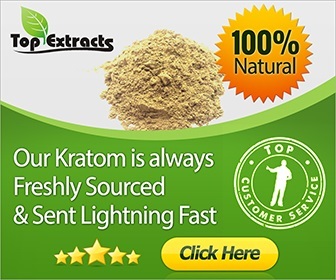 When you use kratom solely to lose weight, you might be dependent on the drug, and might get depressed when you don’t achieve your desired result, which will then force you to take kratom in larger dosage. If that is your purpose, it will be considered uninspired. You only exhibit that you want to look good, but you don’t have a balanced physiological and psychological well-being. Maybe you are wondering about overdosing when you become too dependent on kratom, but always remember that it won’t happen. There are no reports of a person who has overdosed or died because of kratom. Since kratom is a natural herb, it is one of the safest health supplements available in the market. 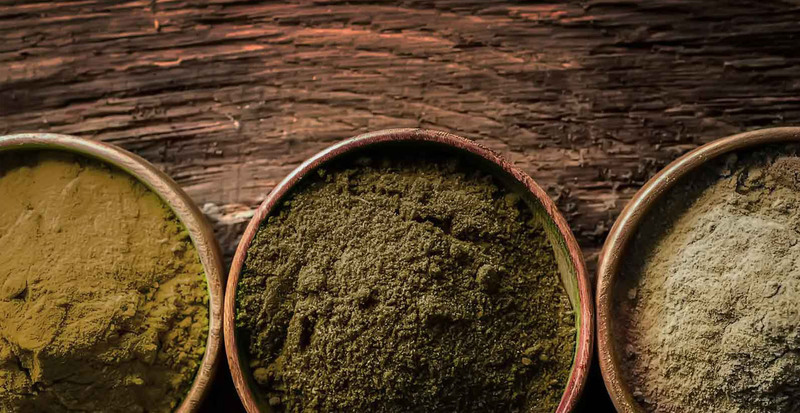 When you take a significant amount of kratom, you will only experience common side effects like fogginess, stomach problems, and headaches, which are not deadly or harmful. Kratom even has its safeguards to prevent those side effects from happening. The alkaloids that can be found in kratom leaves have a more prolonged effect, but it does not stay attached to your cells as opiates do. Your body will process kratom naturally and quickly like any food intake. What are the right strains and types for weight loss? Maeng Da – This strain is considered to be the most potent strain of kratom that is available on the market today. It has a lesser calming effect compared to other strains. However, Maeng Da can boost your energy level the most, unlike other strains. White Vein – This strain is usually used for easing anxiety and relieving pain without decreasing your energy. It can help you relax while providing you with enough energy. Thai Strains – This strain is also known as Red Thai and is considered to be the most famous red strain in the kratom world. Aside from that, it is also known as the most effective in suppressing appetite because it can boost your energy level and has stimulating properties. You can use kratom for weight loss alone. However, you can also have another primary goal because it is only a bonus in using kratom. It is like an additional benefit in the long list of positive effects of this herb. Kratom can help you to achieve a healthier well-being and make you a more functioning individual, and losing weight while using it won’t hurt.